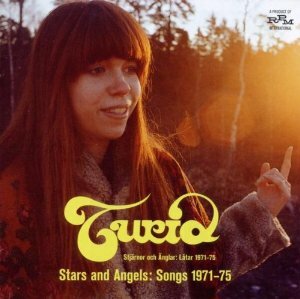 Turid was a Swedish singer-songwriter from the 70's with an exceptional voice, one of the best voices I've heard. The opening number Song is stunning. Sometimes I think Age is a Treasure is good too. She sings well in Swedish and English. Beautiful folk music.